Got an entertainment buff you need to please? From retro arcade games to stylish sound systems, we’ve got something that will have them cancelling all their plans for 2019. Here's the ultimate entertainment gift guide. 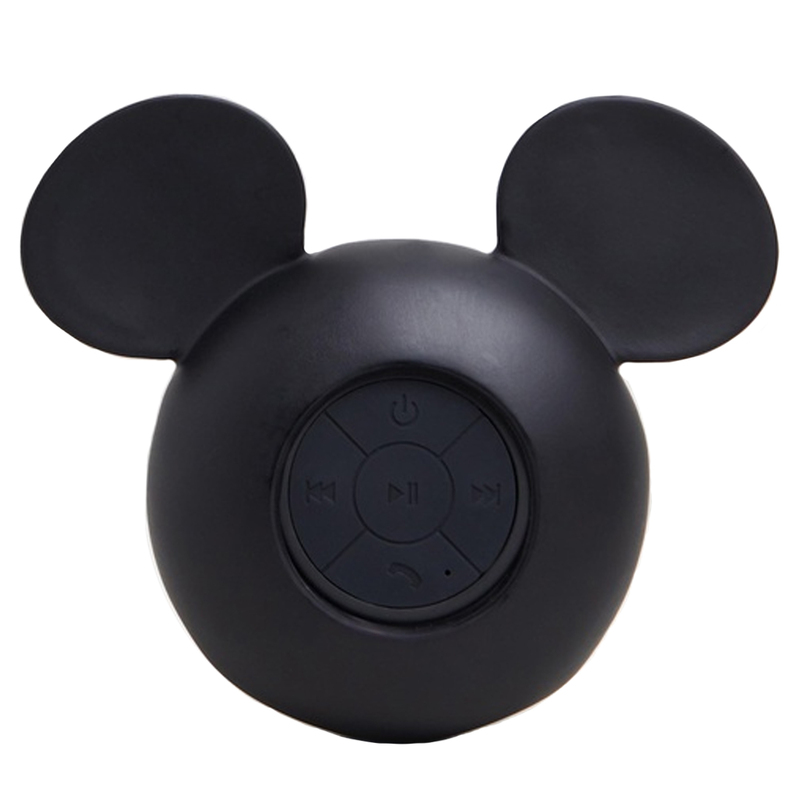 Unleash your inner Beyoncé in the shower with these seriously adorable waterproof speakers. Simply stick it on your shower wall and enjoy wireless streaming for up to two and a half hours. Buy one here. 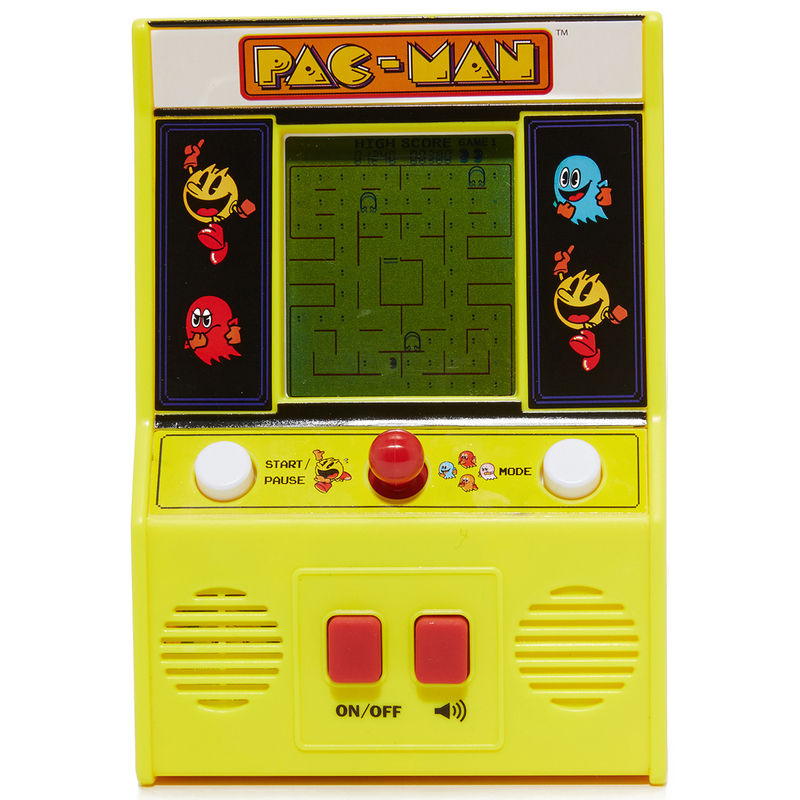 Kick it old school with this handheld version of the classic 80s arcade game. 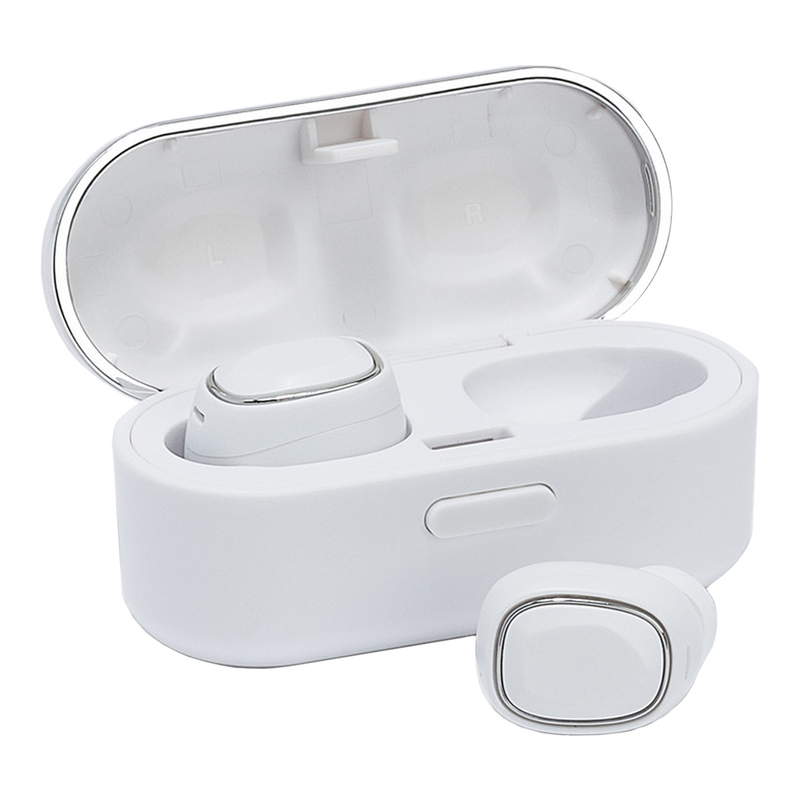 With OG sounds and gearstick, give your phone a break and take this baby for a whirl. Get your hands on one here. 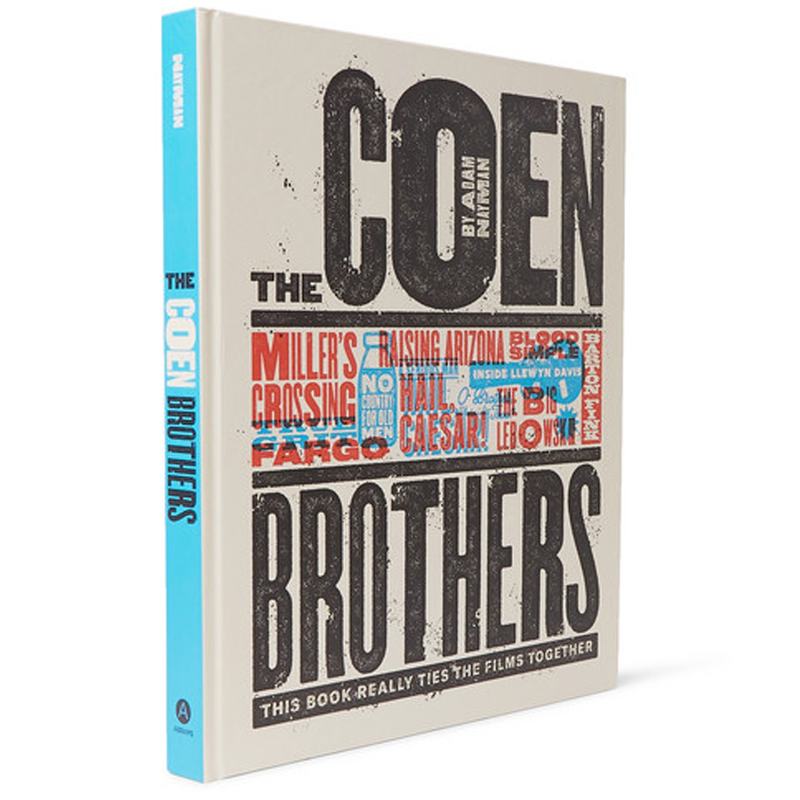 Perfect for the film buff in your life, this awesome coffee table book is brimming with film analysis, interviews and biographies of the siblings most famous titles from The Big Lebowski to No Country For Old Men. Buy it here. Look fly as hell while listening to the latest crime podcast this summer in these super slick and ultra-comfy wireless ear buds. Get them here. 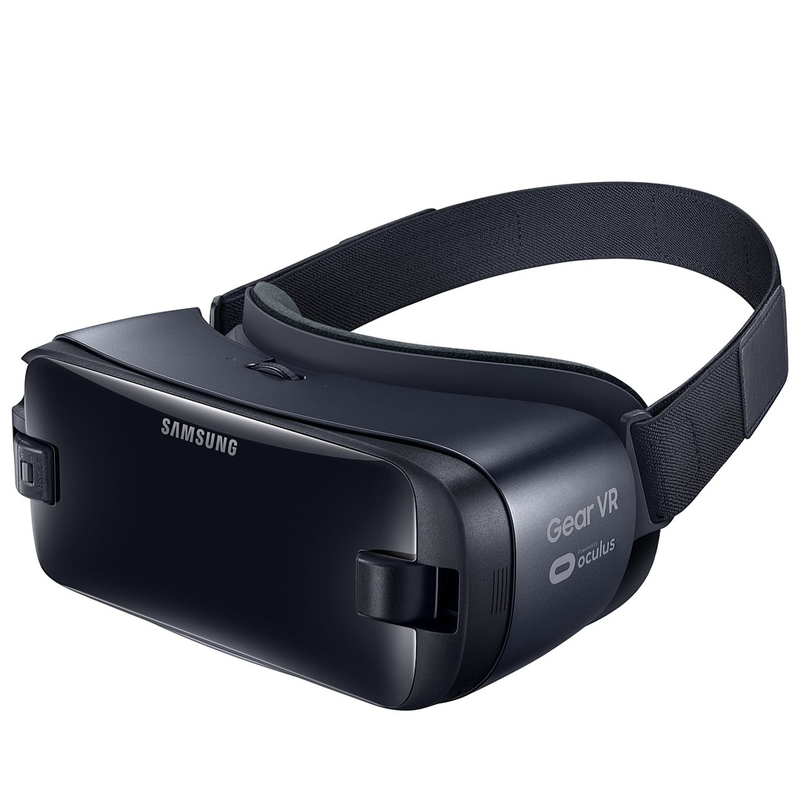 Journey through uncharted lands, party in virtual rooms, have front row experiences and go on adventures you’ve only dreamt of with Samsung’s latest VR headset. The super lightweight and comfy design means you can roam for hours. Pick it up here. 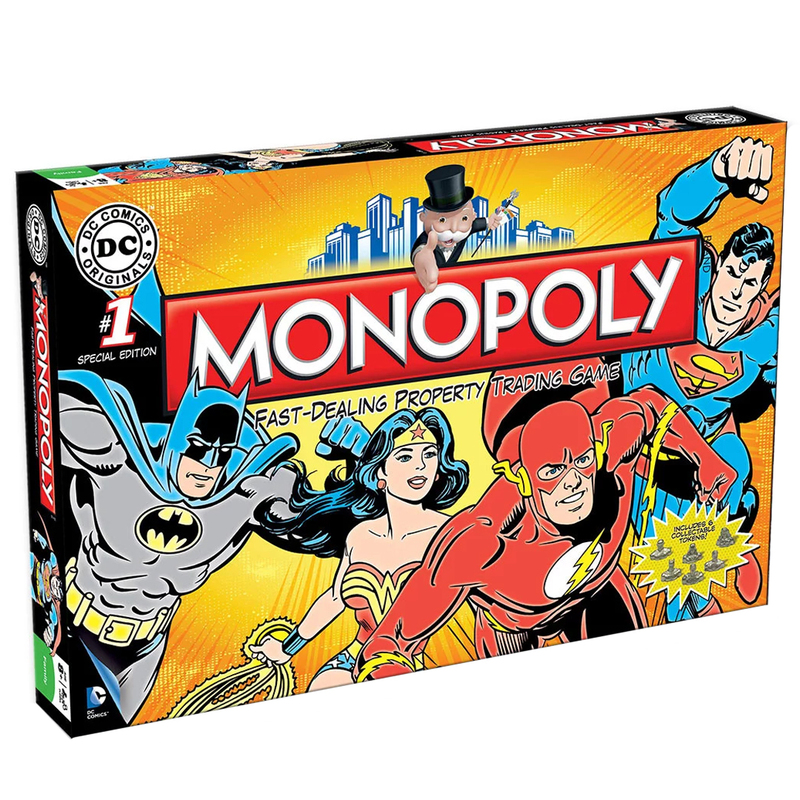 Nothing says Christmas like a good board game and this special edition Monopoly featuring Wonder Woman and Superman is our fave pick. Gal Gadot and Henry Cavill not included. Find one here. You’ll never have to go to the flicks again with this epic entertainers set up. 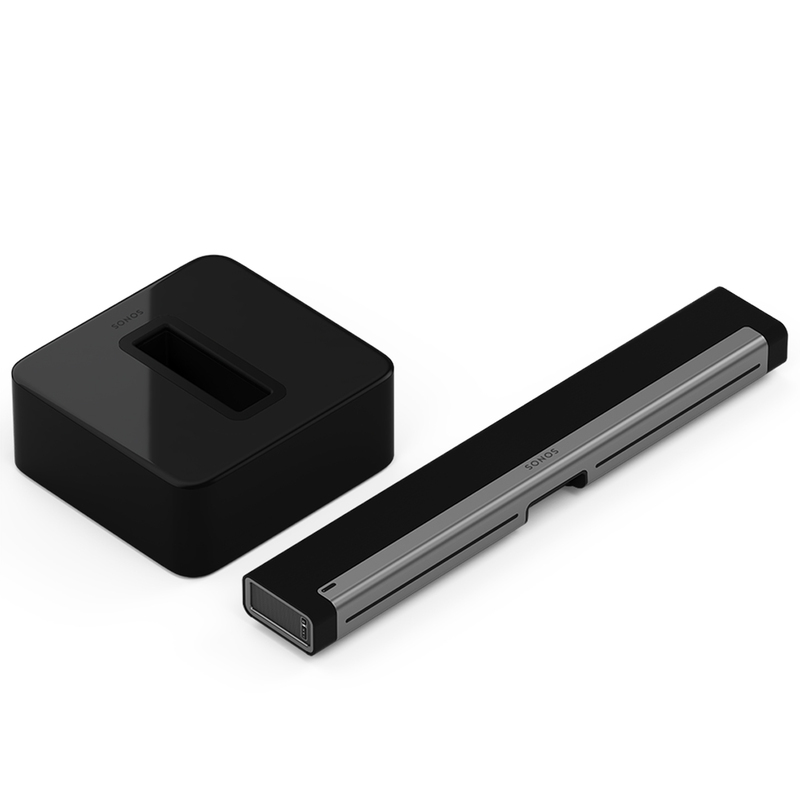 Playbar delivers powerful, realistic sound to your TV with nine amplified speakers, and doubles as a wireless speaker for music. Best of all, it can all be controlled through your phone. Get it here. This is one gift everyone in the family will be fighting over. Hone your ultimate gaming skills with the latest in the Xbox range. 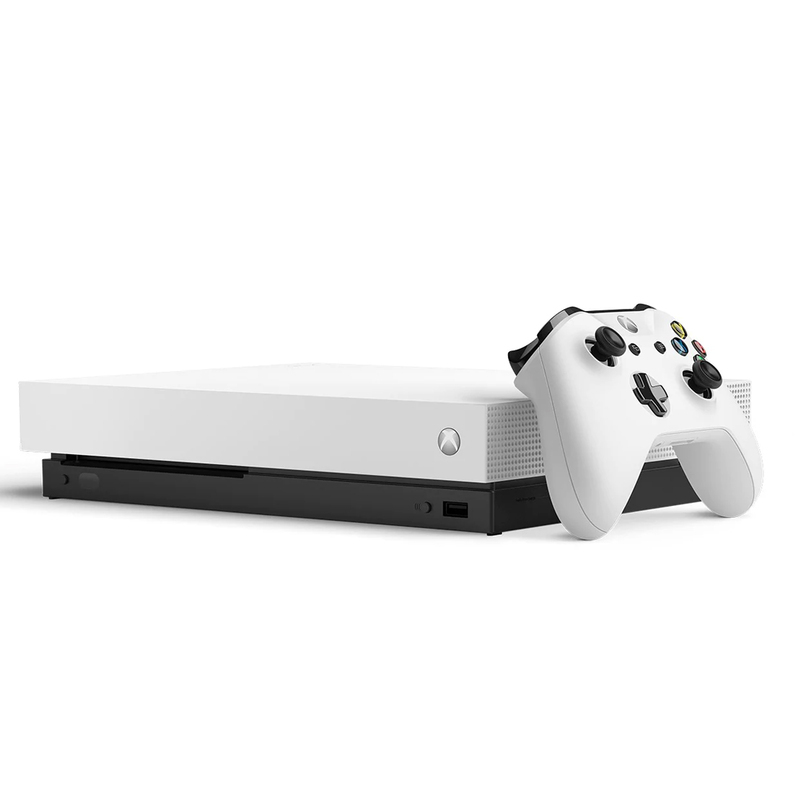 Even better, this special edition also comes with Forza Horizon 4. Get your hands on it here.